This. 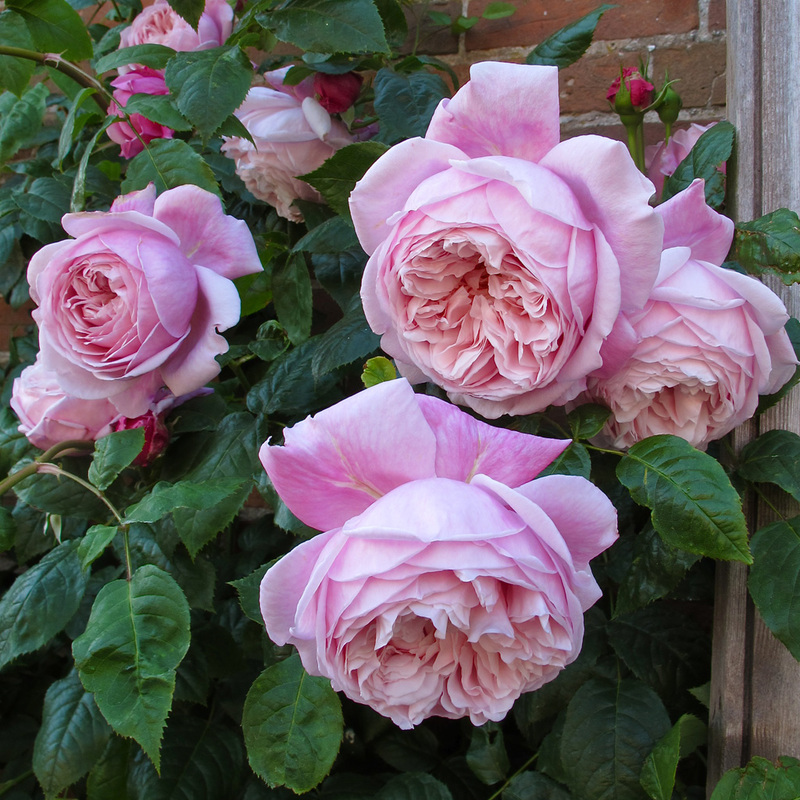 I cannot grow roses but this variety and it’s growth habit..lush. Your roses are very beautiful – a real joy for my eye.